The band's full-length debut, Double Wide is full of lush harmonies and complimentary songwriting. 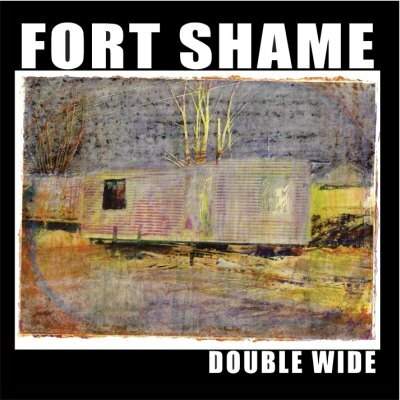 Fort Shame brings together Sue Harshe of indie rock pioneers Scrawl, and Todd May, frontman for notable alt-country projects, and the guitarist who took Lydia Loveless' band to another level. Harshe's jangly, R.E.M.-inspired college rock with May's post-Uncle Tupelo roots rock finds a common denominator in Paul Westerberg's uncouth big-hearted pop.